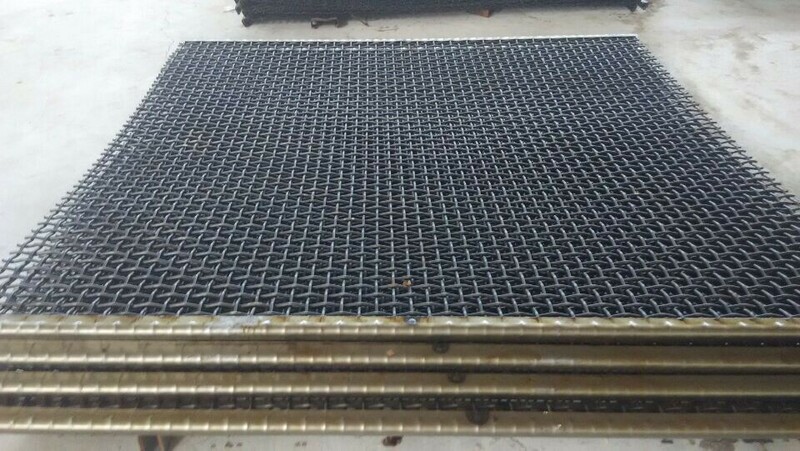 we produce wire mesh for paper making industry ,it can be made from stainless steel,brass,phorsphor bronze or mixed woven ,the mesh usually called paper machine clothing or paper making wire mesh . 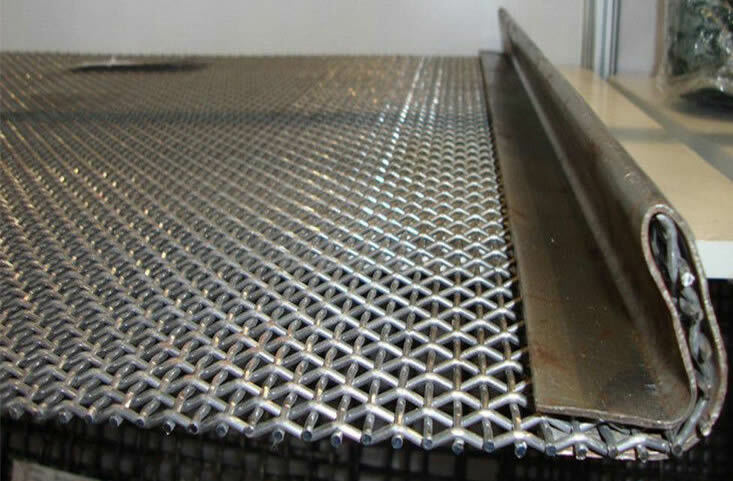 According to different application ,paper making wire cloth made by Stainless steel, Phosphor bronze and brass ,for mesh cage even in half round wire screen . 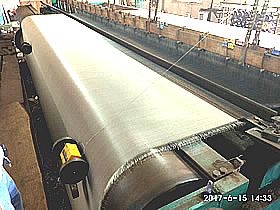 For different width of paper making machine , we have different looms for wire cloth , 2m , 3m , 4m , even 6m loom . 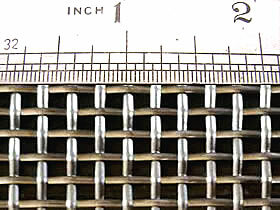 More information can be found within the product listings below. 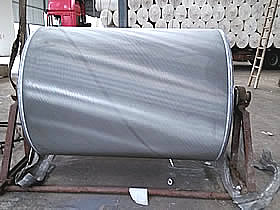 Paper Making Mesh - Stainless steel AISI 304- 20mesh x 0.355mm wire ,Aperture 0.915mm . 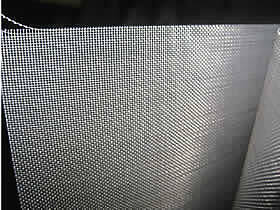 Paper Making Mesh - Stainless steel AISI 304 40mesh x 0.25mm wire ,Aperture 0.385mm . 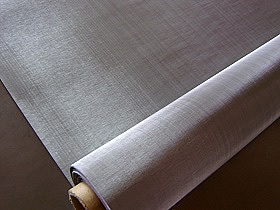 Paper Making Mesh - phosphor bronze mesh - 50mesh x 0.21mm wire ,Aperture 0.298mm . 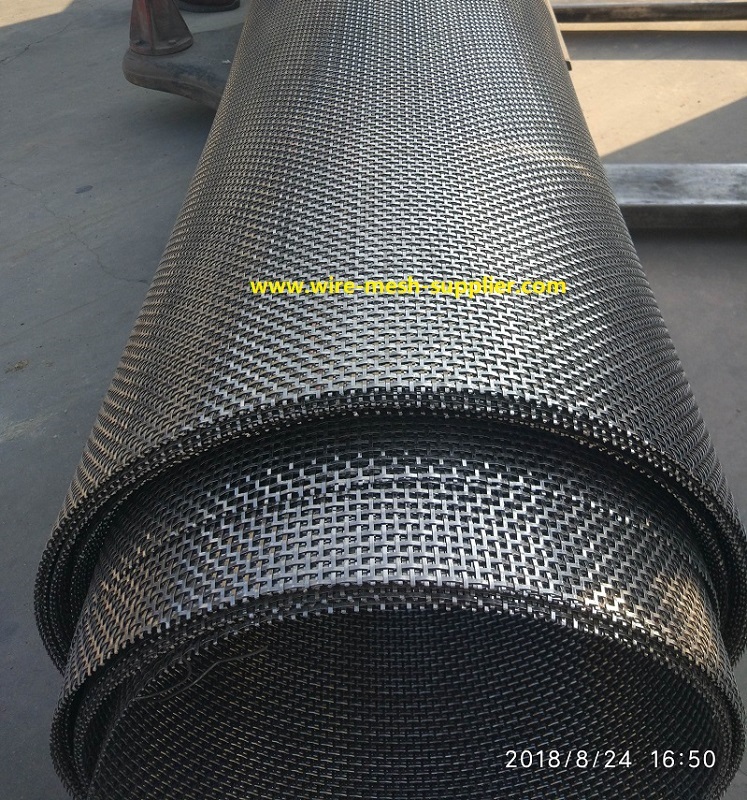 paper making mesh machine ,6m wide loom, available for mesh less than 6.1m wide, mesh less than 80mesh . 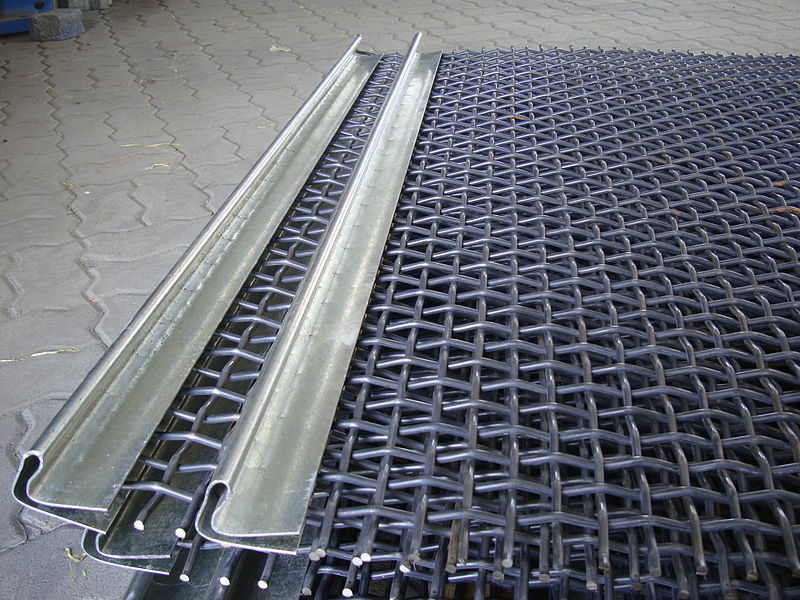 Cylinder Mould (cage) Wire Mesh, diameter 1.25m , 1.5m , 1.75m, 2.0m , 2.5m . 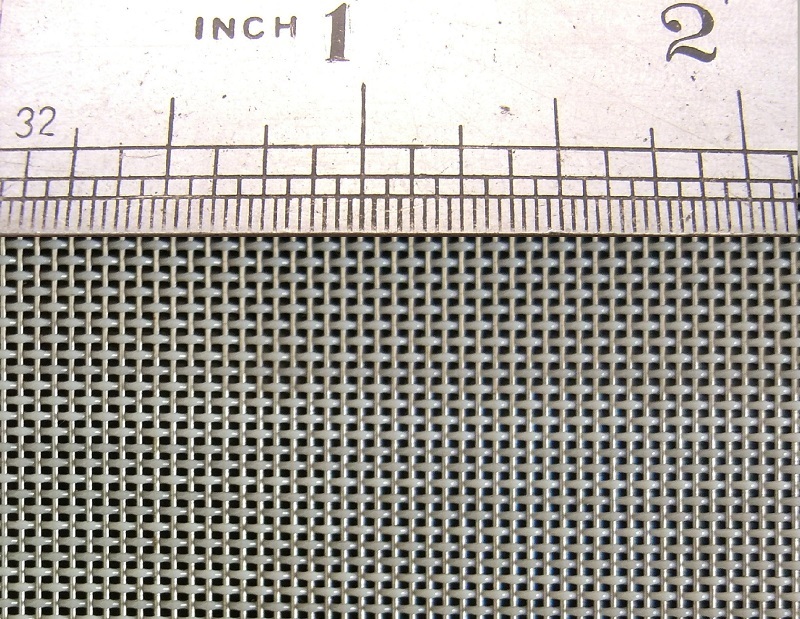 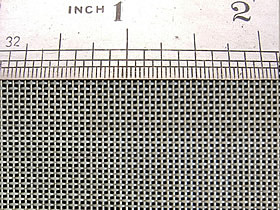 Range of mesh : from 10 mesh upto 100 Mesh.